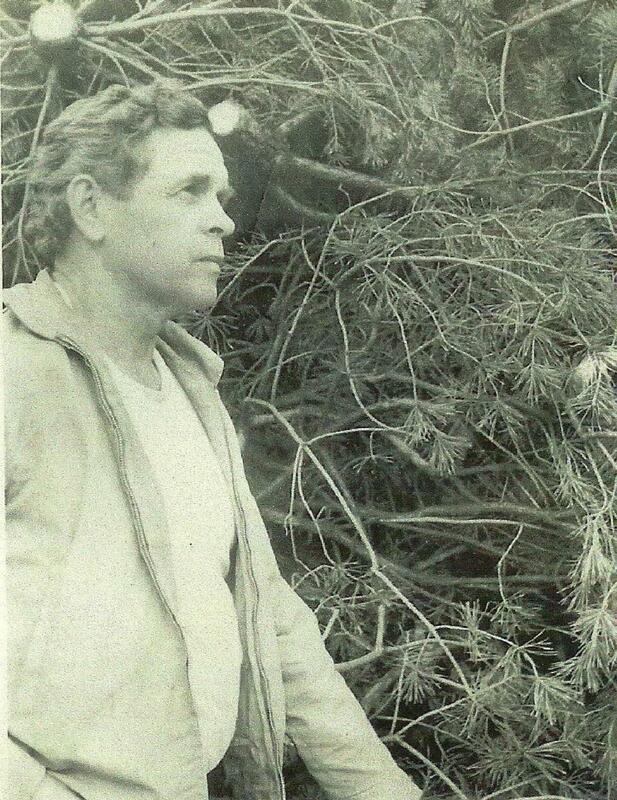 In 1947 William Sloan Sr. fell into the tree business when he and his wife Jean bought a house and fifteen acres of land near Bothwell. The previous owner had planted Scots Pine trees on the property. 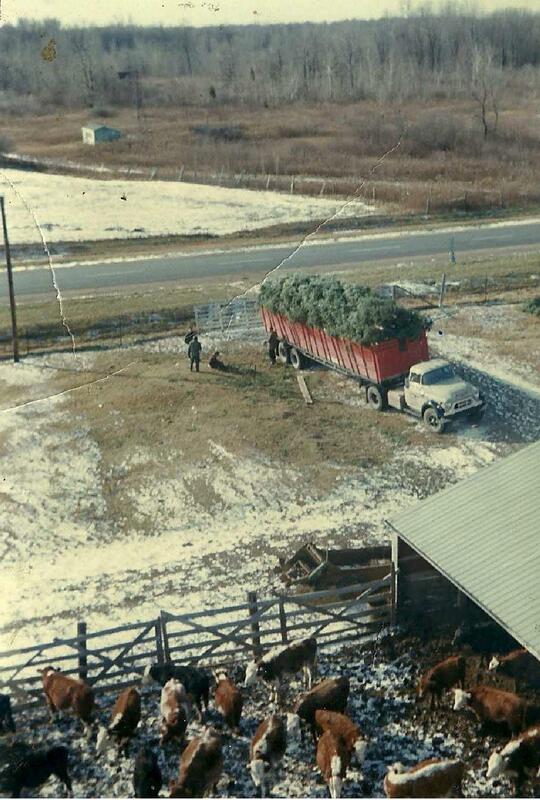 Bill and Jean cared for and sold these trees, making enough money to pay for the farm. Some investors had purchased land in the area and planted trees on it. 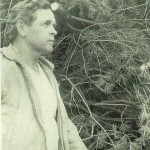 Seeing that William had experience with trees they hired him to look after and market their investment. In the late fifties these men lost interest and sold the farms to the caretaker. 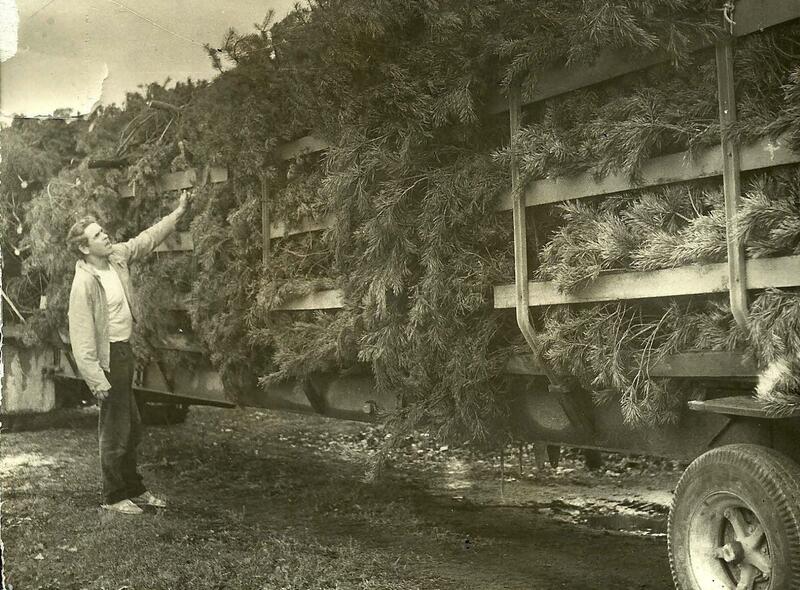 Planting, growing, and selling Christmas trees continued under William’s care until he sold the tree farms to his two sons, John and Bill Jr. in the late sixties. Early in the new century John took over the U-cut which had become very large and Bill carried on the wholesale operations. Their son Shane had completed high school in 1995 and joined in the fun. A daughter and son-in-law are also involved. In 2012, Shane began to expand the deciduous side of the business. This proved to be a wise choice. These trees are sold out early every season. Each year we plant more, expanding the varieties and constantly improving our head development methods. 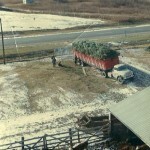 Annual sales include 30,000 bare root trees, 120,000 smaller b&b or field potted trees, and 25,000 wire basket trees. 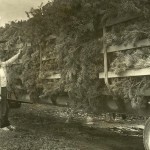 Christmas tree sales are in the 30,000 range, plus we sell wholesale wreaths, bulk boughs, and operate a u-cut with many free activities. 95% of sales are wholesale and within the province. The staff has grown to forty people. Our evergreen nursery stock is lightly trimmed to avoid a hedgy look. Our Christmas trees are the same, with precise grading. Constant root pruning, clean fields, stringent production methods, and conscientious customer service have made our farm a contender in today’s marketplace.